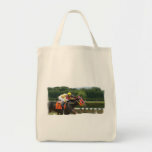 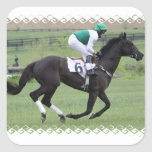 Race horse galloping toward the finish line on the track. 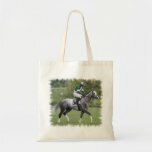 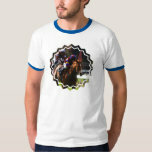 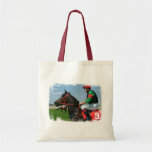 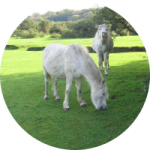 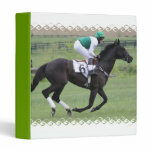 Race horse with a jockey galloping. 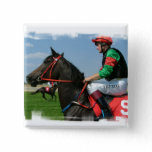 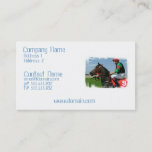 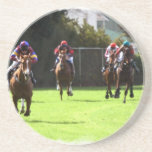 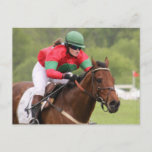 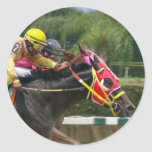 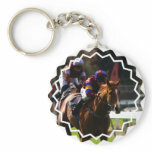 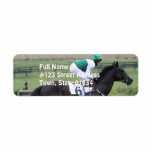 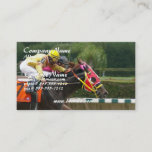 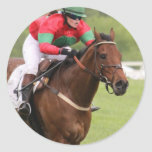 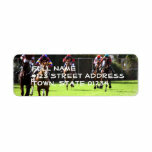 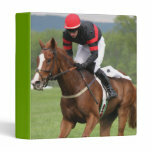 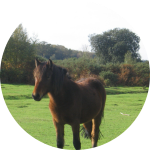 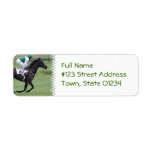 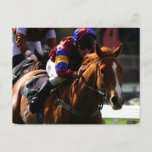 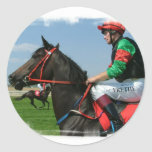 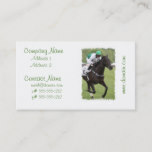 Horse and jockey business card for horse racing.